The current crop of desktop machines running Google’s Chrome OS don’t exactly scream performance. 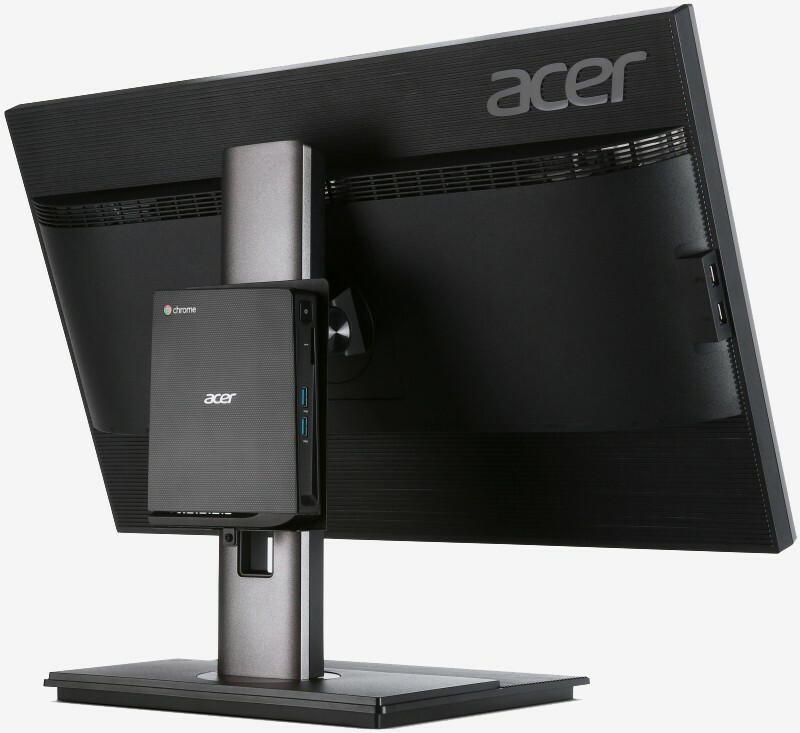 Acer is aiming to shed that stigma with its latest Chromebox, a speedy little system it's calling the CXI Chromebox. Acer’s latest is powered by Intel’s fourth generation Core i3-4030U, a dual-core chip clocked at 1.9GHz with 3MB of cache, Hyper Threading and a low 15W TDP. There are actually two models – one with 4GB of DDR3 memory (CXI-i34GKM) and another with 8GB (CXI-i38GKM). Both systems come with 16GB of internal memory (upgradable via microSD card slot), HDMI and DisplayPort out, 802.11n Wi-Fi, Bluetooth 4.0, Gigabit Ethernet and four USB 3.0 ports. The compact computers measure 6.51 inches x 5.12 inches x 1.3 inches and are VESA-mount compatible for flexible installations. Naturally, they come with Chrome OS preinstalled and surprisingly enough, support 4K resolutions. Pricing is set at $350 for the entry-level model and $400 for the 8GB version. While you do get some beefy hardware for the price and the Chrome ecosystem has swelled to more than 30,000 apps, themes and extensions, one can also find similarly spec’d Windows computers for about the same price with far fewer limitations. It reminds me of Google’s Chromebook Pixel – a nice (but expensive) concept. 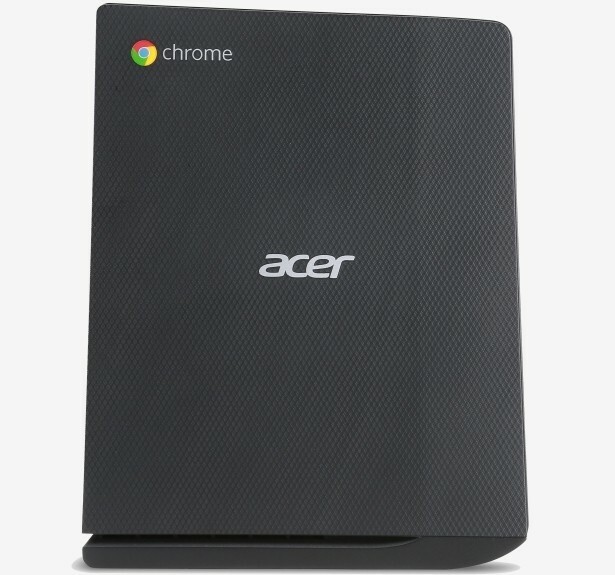 This reason alone will likely make Acer’s new Chromebox a tough sell although I applaud them for the effort. At first I scoffed at the idea of Chromebooks then realized my folly and thought they were ideal and sensible for the price. Now Acer brings out something like this and defeats the original purpose of Chromebooks. For that price I'd rather buy a cheapo Windows laptop.